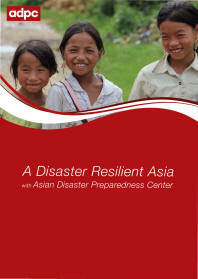 PDR is yet to be strong enough to prevent and mitigate any sort of disaster. Therefore, in order to combat forthcoming disasters government along with international bodies will have to work together on both structural and non-structural measures. 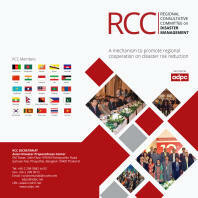 Advocacy and Capacity Building for Mainstreaming Disaster Risk Reduction into Development (MDRD) was launched at the 4th Meeting in Bangladesh in March 2004. The program focuses on two separate approaches relating to mainstreaming DRR, namely, i) into over-all national development planning and ii.) 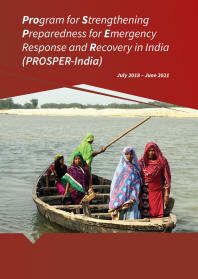 into specific priority sectors such as Agriculture, Health, Education, Infrastructure, Housing, and Financial Services. iv) Stakeholder consultation as follow up to the Advocacy Workshop. 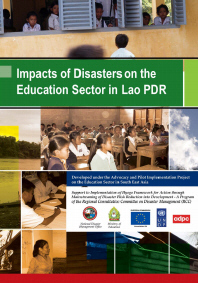 This study on impacts of disasters on education sector in Lao PDR aims to build an evidence-based rationale to raise awareness on integrating DRR concerns into education policies and to advocate for changing practices in school construction especially in incorporating disaster risk resilient features in new school construction.